SPB believes in giving back to the community and we do this by supporting projects that have a powerful, positive impact on society as a whole as well as those who are in need. We are happy to hear from Teach For Malaysia Fellow, Aisyah Ajib. She is currently teaching English in a high-need school in Pasir Gudang, Johor. 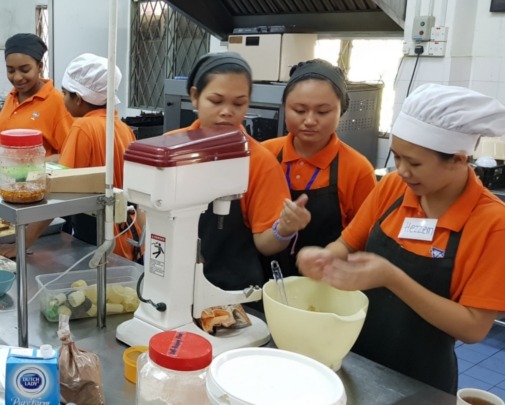 In December 2018, Nagarani a/p Tabitha together with her peers graduated from the YWCA Vocational Training Opportunity Centre. She has completed her one-year course in Culinary and Bakery. Young and gregarious, Nagarani was also the Vice President of the Student Welfare Council and organised many activities for other students in the centre. On Saturday 17 November 2018, 11 staff gathered at Selayang Mulia Tuition Centre ready for another round of painting. The second unit of tuition centre is adjacent to the first unit which was painted in October 2018. This time, staff had decided to go with the theme of nature. 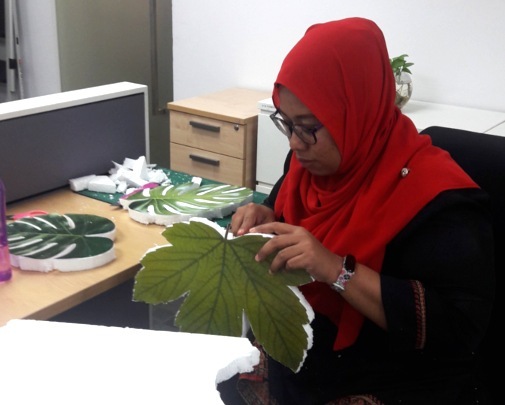 They have painstakingly prepared cut outs in the shape of leaves which were then imprinted on the walls. 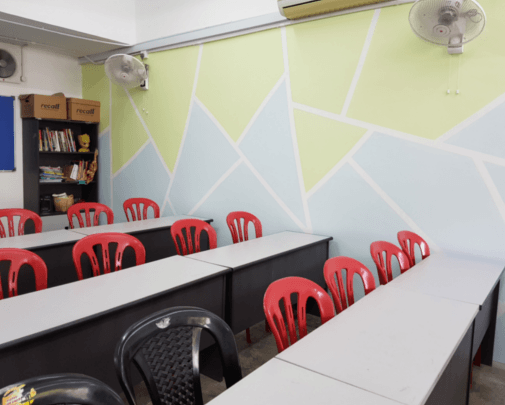 On Saturday 13 October 2018, a group of staff arrived at Selayang Mulia Low Cost (SMLC) early in the morning ready to give the tuition centre a makeover. The centre is being utilised in the evenings by school-going children living in SMLC for extra lessons to assist with their examinations. Staff had volunteered to spruce up the centre with colours to give them a more vibrant and cheerful environment. Persatuan Dialysis Kurnia Petaling Jaya or PDK has been operating since 2008 and is supported by a dedicated team of staff consisting of nurses, nursing aides, administrative and general personnel. 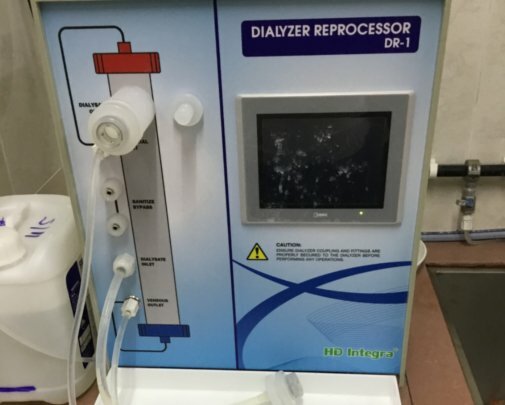 The centre is equipped with 14 units of haemodialysis machines and supporting facilities like the reverse osmosis water treatment plant and automatic dialyzer reprocessors. These equipment are currently catering to 72 patients. YWCA Vocational Training Opportunity Centre (YWCA VTOC) was established in September 1998 to serve the needs of young women from economically disadvantaged segments of the society irrespective of race, religion and cultural differences. After initiating the tuition centre, SPB embarked on a new project with Selayang Mulia Low Cost (SMLC) which is the kindergarten. The kindergarten started with a reading class for 20 students from five to six years old. It was then officially opened in January 2018 with over 30 students. 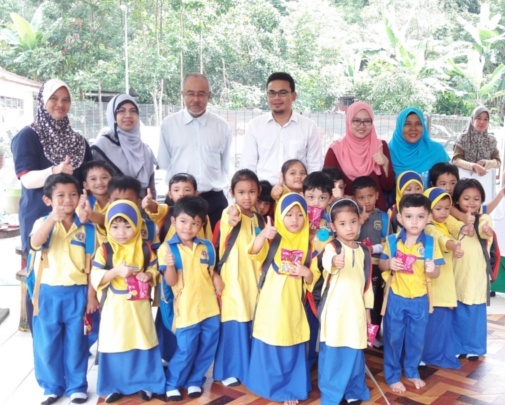 SPB forged a partnership this year with a new beneficiary, Teach for Malaysia (TFM). 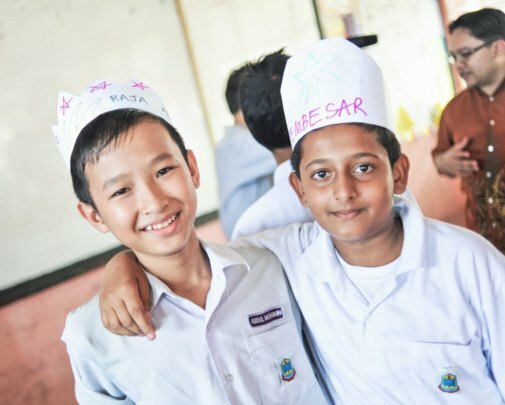 The non-profit organisation was established in 2009 with the objective to end education inequity in Malaysian, helping children in high-need schools realise their potential. TFM is part of the global network, Teach for All, which aims to expand educational opportunities around the world. 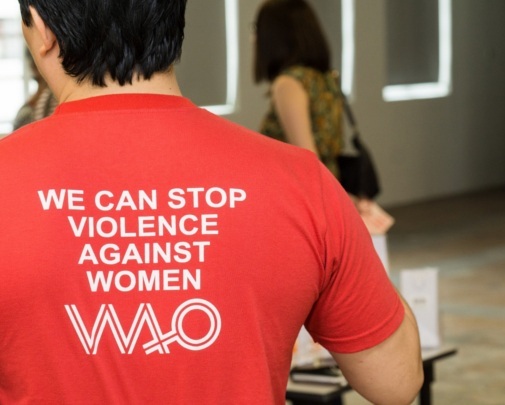 In January 2018, our partnership with Women’s Aid Organisation (WAO) was renewed. This time, SPB lends a hand to the Social Work Department. In the previous years, SPB supported the Child Care Centre for a total of three years impacting the lives of 63 children. 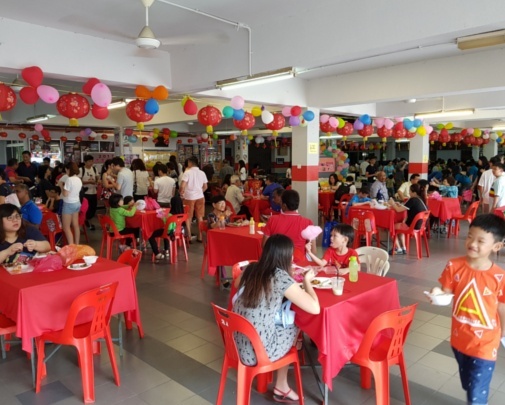 In 2016, SPB set up two units of tuition centre for school-going children aged between 10 and 16 years old living in Selayang Mulia Low Cost (SMLC). 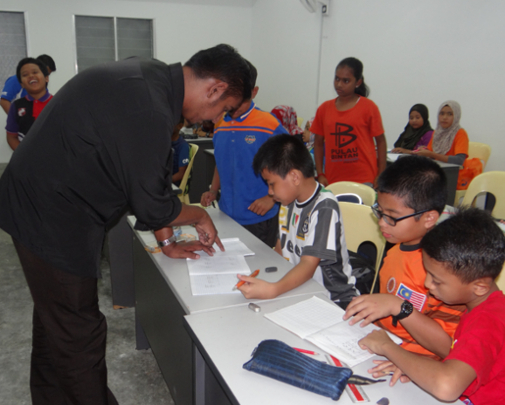 The centre started with two teachers and 37 students in preparation for UPSR, PT3 and SPM examinations. In 2017, the tuition centres were operating in full swing with workshops every evening in August and September during the examination season. It is not just all work and no play for the young ones. They celebrated Chinese New Year and Hari Raya with lots of goodies. For two years, author Bernice Chauly conducts creative writing workshops with domestic violence survivors at the shelter of Women’s Aid Organisation (WAO). The survivors are turning their pain into poetry. They are finding hope, healing, and their voices. 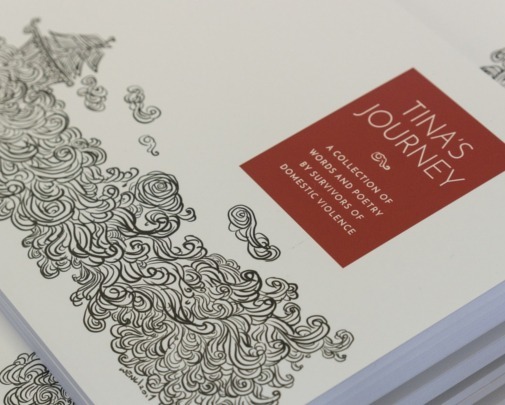 On 9 December 2017, WAO launched “Tina’s Journey: a collection of words and poetry by survivors of domestic violence” at RUANG by Think City in Kuala Lumpur in conjunction with the worldwide 16 Days of Activism against Gender-based Violence campaign. 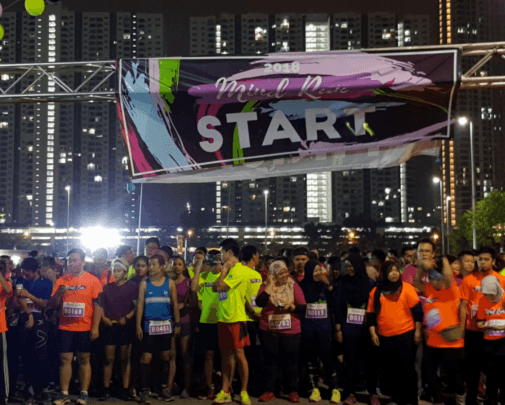 Celebrating World Mental Health Day this year, Malaysian Mental Health Association (MMHA) organised its first Food and Fun Fair to promote mental health and to raise more funds for their activities. The fair took place at SRJK (C) Puay Chai 1 in SS2 which welcomed hundreds of visitors during its opening hours. 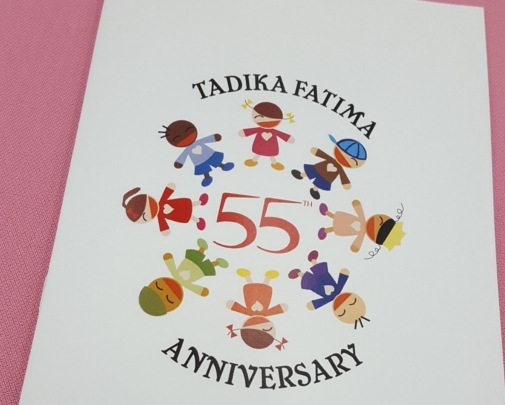 On 9 September, SPB had the opportunity to celebrate Tadika Fatima’s 55th Anniversary together with their students, supporters and the Assunta Alumni at the Assunta Secondary School in Petaling Jaya. The afternoon started with an opening speech by Sister Letitsia Yang who leads the team at Tadika Fatima. Sister Letitsia’s passion in helping disadvantaged individuals especially children started way back when she was teaching in the 50’s. 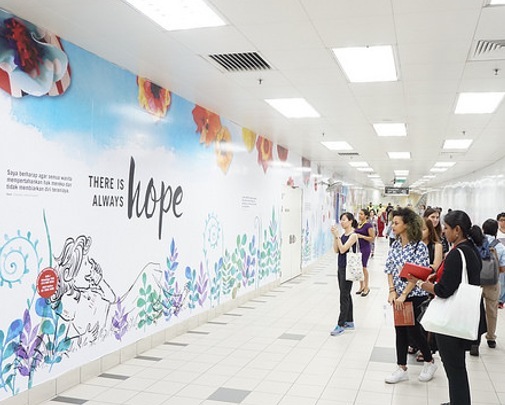 Women’s Aid Organisation (WAO) launched ‘Harapan Sentiasa Ada’ an art exhibit at Masjid Jamek LRT station, on display from March to mid-May 2017. The art exhibit featured artwork by domestic violence survivors, their quotes and illustrations of TINA (Think I Need Aid). TINA is WAO’s SMS/WhatsApp help service conceptualised as a person survivors can talk to.